Bahrain Mumtalakat Holding Company (Mumtalakat), the sovereign wealth fund of the Kingdom of Bahrain, announced the appointment of Basim AlSaei as Chairman of the board for Gulf Aluminium Rolling Mill Company (GARMCO), the first and one of the largest downstream aluminium facilities in the Middle East for rolling, cutting and fabricating aluminium. A key player in Bahrain’s aluminium industry, GARMCO boasts an annual production capacity of 165,000 tonnes of high-quality flat rolled aluminium products, serving over 2,000 customers in more than 45 countries. Employing 635 people of whom 85% are Bahrainis, the company’s most recent expansion with a US $55 million state-of-the-art recycling and cast house facility is set to increase GARMCO’s production capacity of aluminium slabs to reach 200,000 tonnes per annum. Mumtalakat holds a 37.29% stake in GARMCO. Basim AlSaei is a graduate of Mechanical Engineering from Boston University. He recently established Rentech Middle East, a company specialised in alternative energy and environmental solutions. AlSaei played a key role in the establishment of INSTALLUX Gulf, a joint venture with a French group focused on architectural aluminium products for the Middle East. He also launched Polycon Bahrain, a company focused on the production of polyethylene water storage tanks. 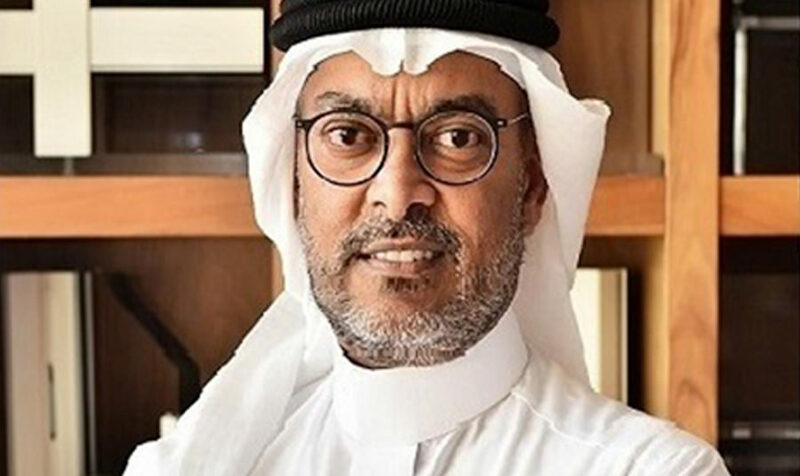 AlSaei is a member of the Executive Committee of Bahrain Chamber of Commerce and Industry and an active member of the Entrepreneurship Organization Bahrain Chapter. He currently sits on the board of Kalaam Telecom, Gulf CX, and French Chamber of Commerce and Industry in Bahrain. Previously, he chaired the board of Al Raja School, Bahrain.